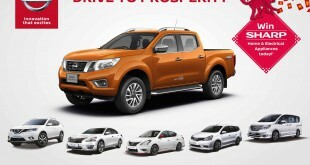 In conjunction with the 57th Merdeka Day celebration, Edaran Tan Chong Motor Sdn Bhd (ETCM) is offering attractive deals for selected Nissan models. 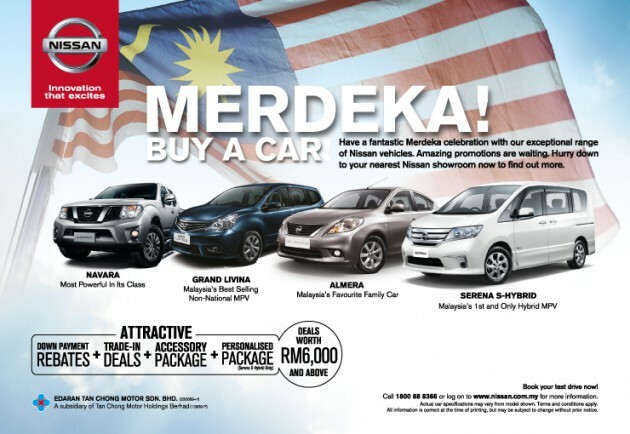 The Merdeka campaign, already running in full gear, is valid till 30th September 2014, and offers Malaysians the chance to own any one of Nissan bestselling models – the Nissan Navara, Grand Livina, Almera and Serena S-Hybrid, some with deals and savings worth more than RM 6,000. For fans of the Serena S-Hybrid, a booking entitles them to a Free Navigator system, on top of a special personalized package. Fully-imported from Japan, the Serena S-Hybrid comes with a unique front grille and bumpers, larger 16-inch alloy wheels combined with sports suspension and a dark interior trim. 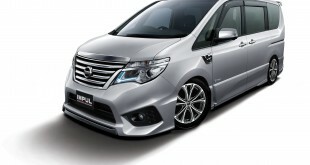 The mid-sized MPV is also top in its class when it comes to fuel efficiency. Those with sportier tendencies who also appreciate enhanced driving dynamics can also enjoy a 50% discount on the Impul Aerokit when purchasing the spacious and stylish Grand Livina or the Nismo Aerokit for the popular sedan, the Almera. 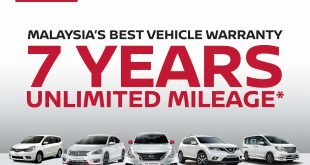 Since its launch in 2012, the Almera had quickly captured the hearts of Malaysians, and was named Frost and Sullivan’s 2014 Malaysia Excellence Awards Best Car of the Year. 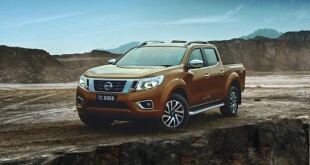 The Navara also comes with an attractive trade-in deal and down payment rebates. 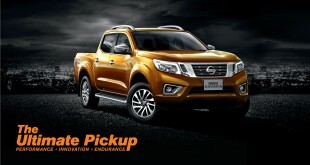 With an aggressive new design and impressive comfort level and off-road capabilities that appeals to adventure-seekers, the tough pick-up is one of Nissan’s top three best-selling models in Malaysia.